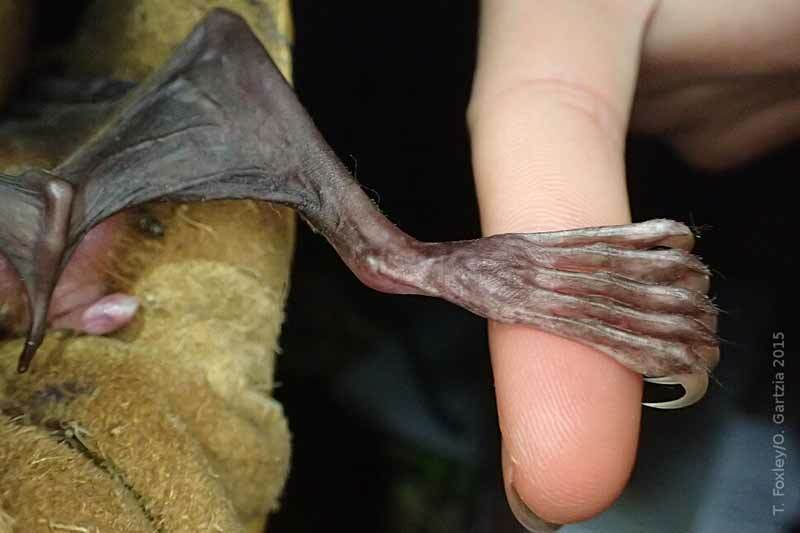 The Bulldog bat or the greater fishing bat, Noctilio leporinus, is one of the largest bats you can encounter in the New World and possibly the most remarkable. The face with prominent cheeks resembles that of a bulldog, hence its common name. N. leporinus has an anatomy highly adapted to fishing; this species’ hind legs and feet are very large and equipped with long, curved claws that make it able to drag them through water with minimum resistance. 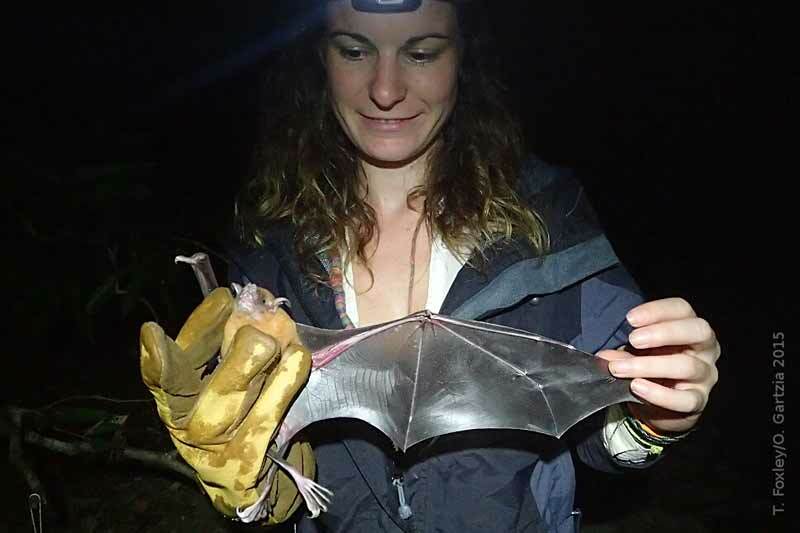 The calcar is long and strong, which is used to lift the membrane while the bat scoops down to catch fish (Altringham, 1998). As Novak (1999) describes, when Noctilio leporinus detects a fish, it strikes by impaling it on the claws of its feet and then lowering its wings to lift it away from the water (see video, below). The fish is transferred from feet to mouth in flight. It may also trawl randomly by dragging it’s feet through the water in areas where fish activity is high (Altringham, 1998). 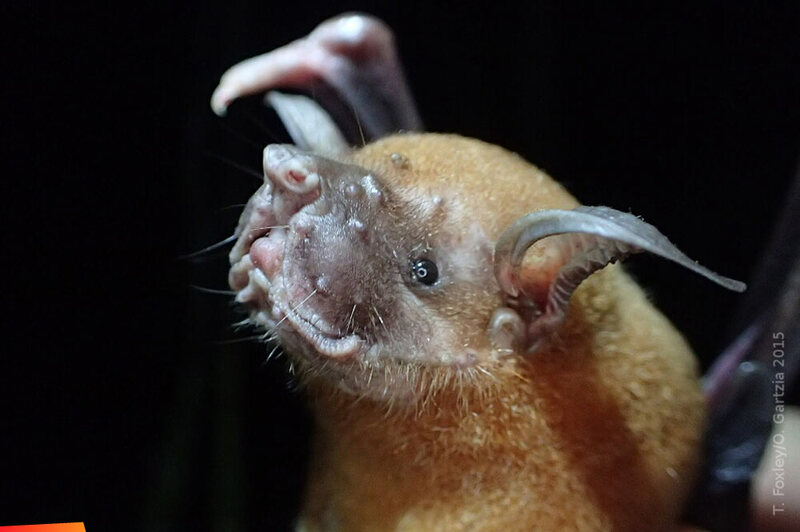 Studies of N. leporinus have shown however that this bat is not exclusively piscivorous, but also an aerial insectivore: in a study in Puerto Rico, Brooke (1994) found that this bat has a flexible foraging strategy depending on the season and prey availability. N. leporinus feeds mostly on pelagic and freshwater fish during the dry season, while in the wet season it feeds mostly on beetles and moths (Brooke, 1994). 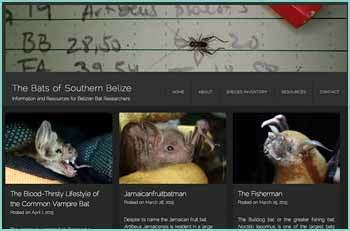 N. leporinus is listed as least concern on the IUCN red list because of its wide distribution (from Mexico to north Argentina, including some Caribbean islands) and, to a certain degree, its adaptability to habitat modification. However, it faces some major threats such as deforestation, water pollution and prosecution by fish farmers (Barquez et al., 2014).